If you’re selling a product or service, or both, online, you’ve likely heard the phrase “the money’s in the list”. It simply means that the money you’re going to get is from the “list” of people that have signed on to your email list. Initially, these people (prospects) sign on with their first name and email because you’ve offered them a solution to a problem or, using the happy words, a challenge. After they receive specific emails that benefit them in some way, the prospect feels a rapport with you. Mike Filsaime, an online millionaire marketer and co-creator of WebinarJam, says: “In order to get people to buy something from you, you first have to get them to know, like, and trust you.” Click here for an interview with Mike Filsaime. That–getting the prospect, the potential customer, to know, like, and trust you, are the pillars of building rapport. Build rapport with your audience by getting them to know, like, trust you. Building a customer list requires writing a series of pre-written emails that can be set out at a specified (you determine the times and days) schedule. And there’s a formula, a kind-of recipe, for how this is done. Use this email template below for your email marketing campaign. Simply fill in the blanks. The welcome email and setting the stage is exactly what it says. You welcome them, you introduce yourself, and you tell them what they can expect in the future emails. Who I am. What I have to offer you. What you can expect next (future emails). 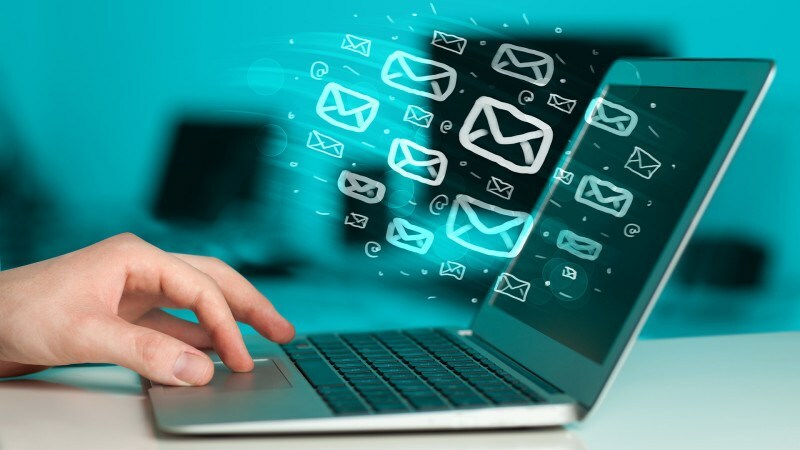 The 5-step email sequence above is the basic email sequence you can use to convert indifferent prospects into lukewarm prospects who are ready to buy your product or service. Use the 5-step email sequence above for your own email marketing campaign. Simply fill in the blanks and plug it into your autoresponder (automated email marketing campaign). You can use these email marketing strategies to build your audience and boost your sales.